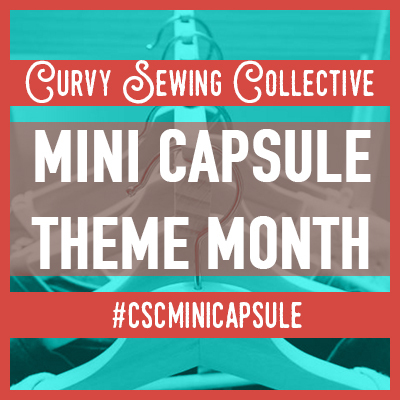 Welcome to the CSC Shirtmaking Month! You can also find these resources by looking under Community -> Theme Month in our blog header. 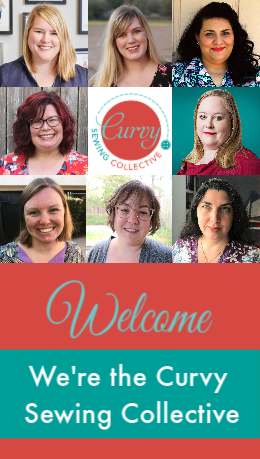 Also, don’t forget: if you sewed a shirt during November, hashtag it with #CSCShirtMakingParty on social media (Instagram, Facebook, Twitter), submit it to our Flickr group, or email it to us (mail@curvysewingcollective.com) by December 10! We’ll do a fun round-up in December – and three lucky participants will win great prizes! This was a fabulous series. 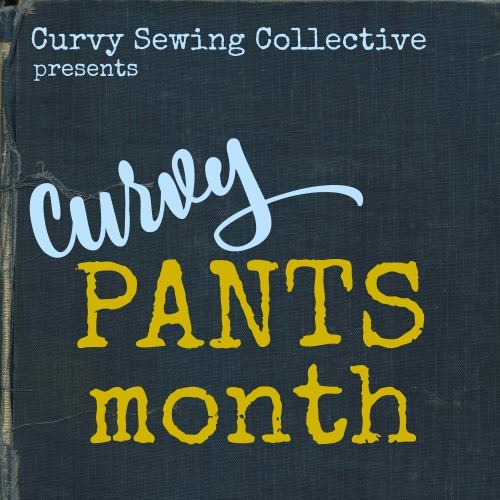 Do it again with another product–maybe pants? I find it harder to fit them than anything else and usually resort to elastic waist. Did you read Jenny’s post on plaid matching?